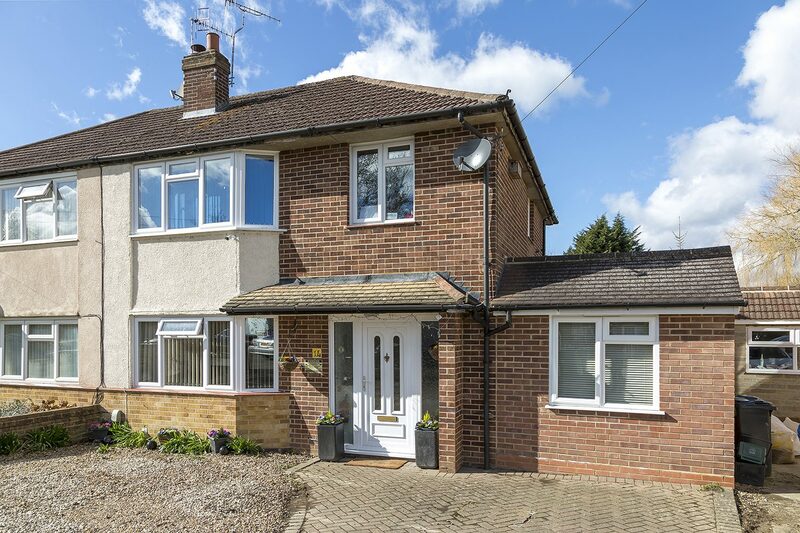 Park Avenue is 4-bedroom house located in Salfords, Surrey. We are based in a quiet cul de sac and have a large spacious rear garden and a driveway. All our tenants have easy access to the nearby bus and train stations which is only 5 minutes by foot. We’re also just a 2-minute walk to Salfords shops and regularly go for nature walks nearby in Earlswood. The support our tenants receive is person centred and our days are planned to enable our tenants to access all of their choices and explore new opportunities and experiences.